The Curator’s Collection is celebrating it’s second anniversary this month and to celebrate I am hosting a giveaway! A short time ago I was approached by Parrot Uncle to see if I would be interested in collaborating with them with regards to hosting a giveaway on my blog. 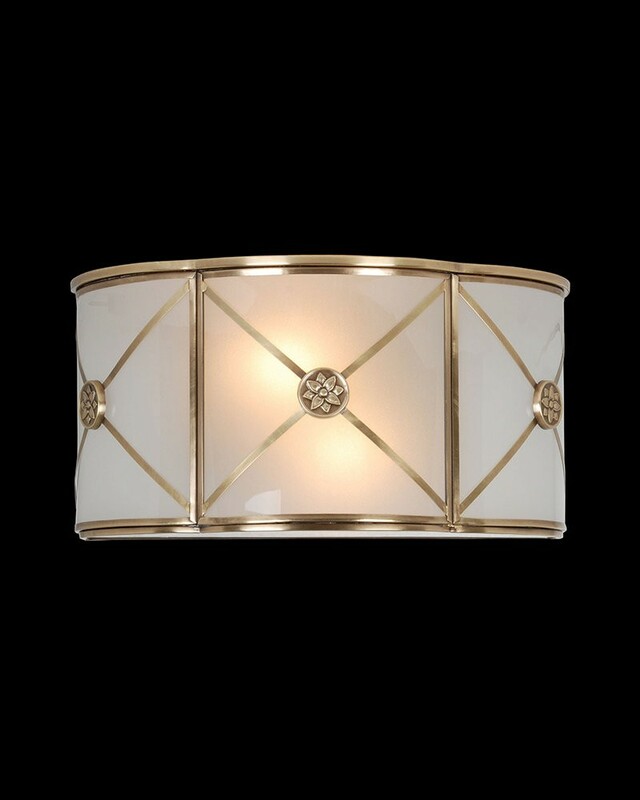 This wall sconce is so pretty with its’ cylindrical shade and button details! 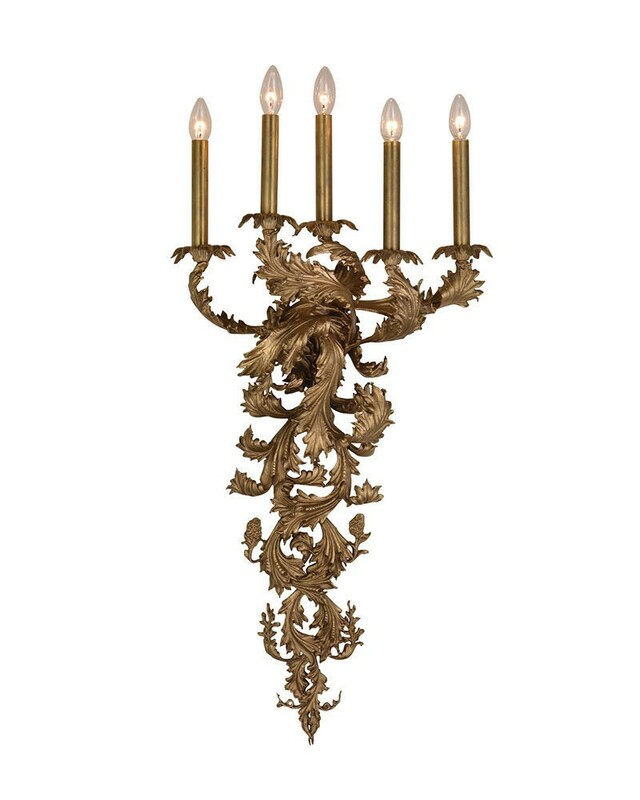 I could see this in a beautiful powder room on either side of a mirror or even on either side of a bed in a master bedroom. 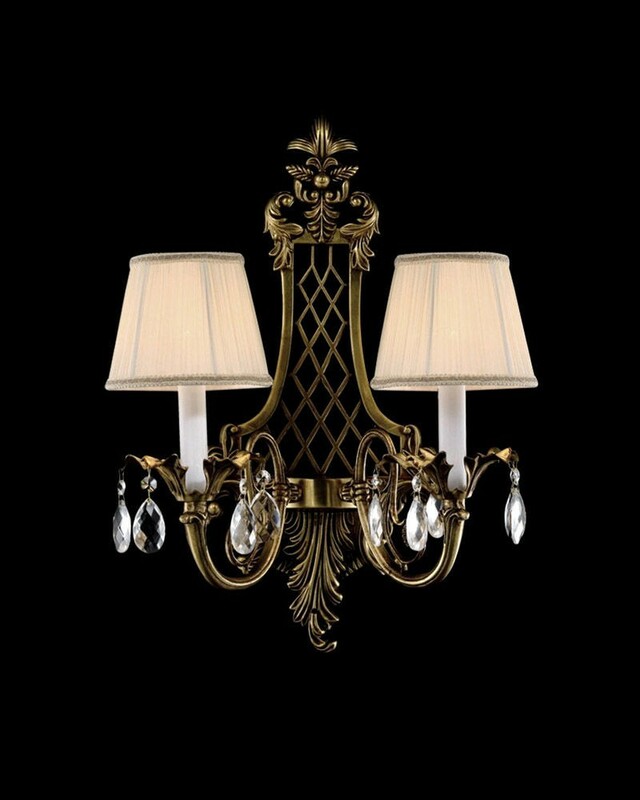 They have such an array of styles from modern to victorian, Tiffany style to rustic… you name it, it’s there. 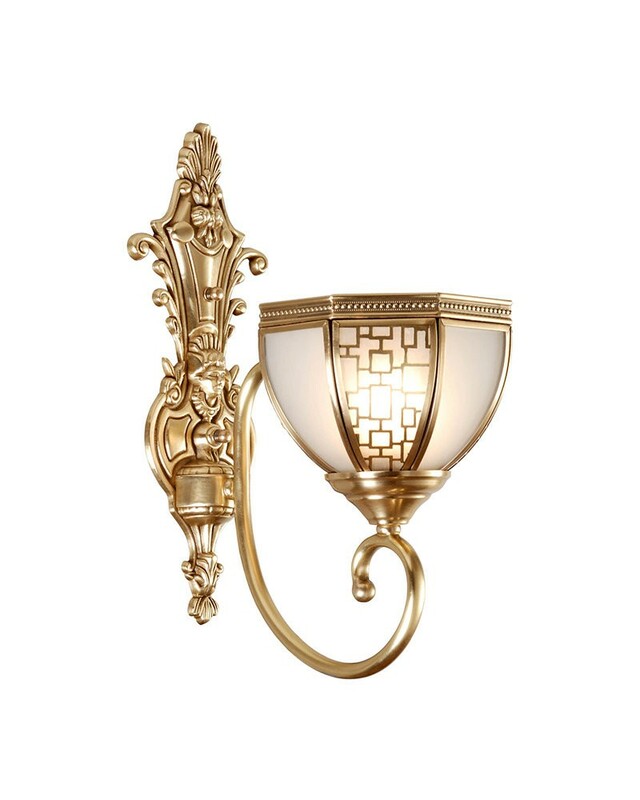 Many of the wall sconces are not my style but there are so many that I do love. 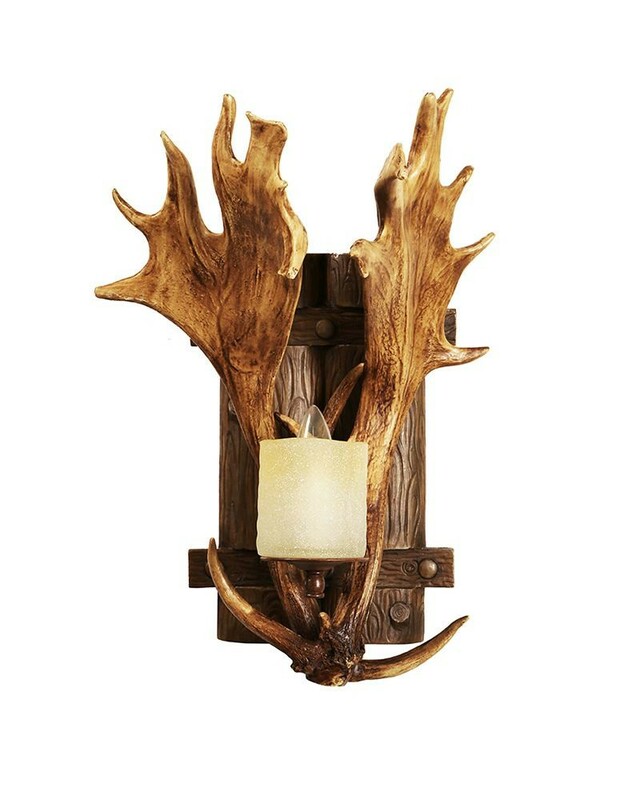 They also have exclusive antler wall lights. Antler anything seems to be very popular right now giving a space that rustic feel. 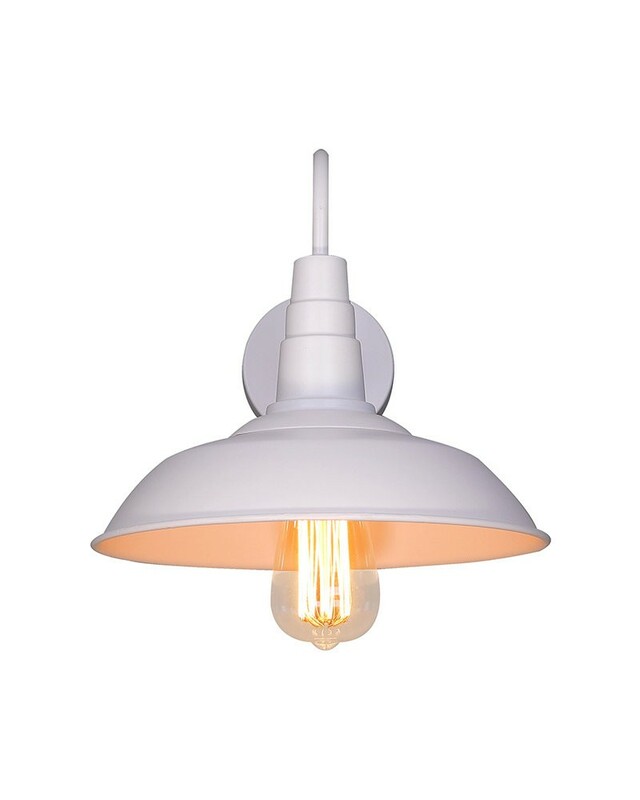 I personally am not an antler lover when it comes to lighting but these would be perfect for a cabin or cottage! 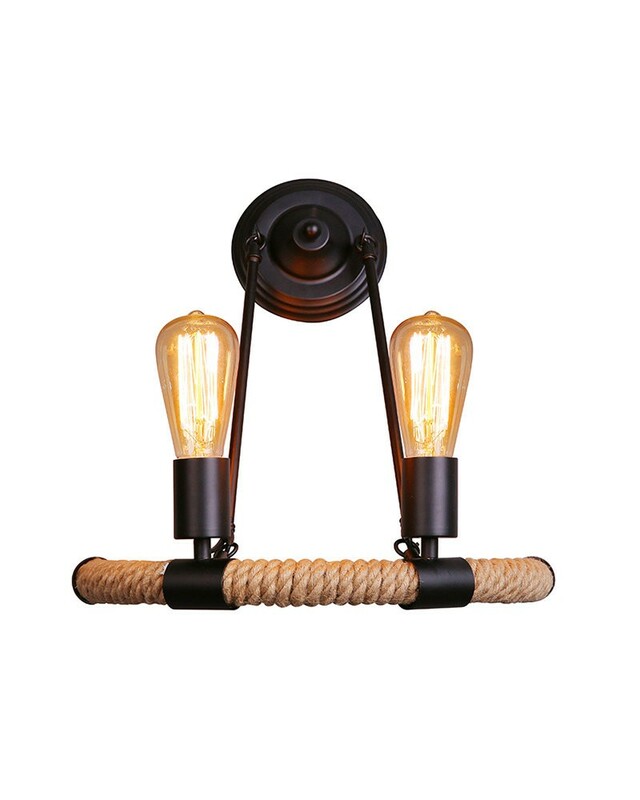 The antlers cradle the glass candle and are mounted to a rustic wood backplate. Whatever your lighting style is I think you would be able to find it there. 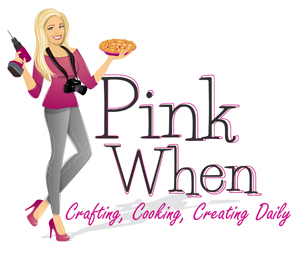 They are offering 20% to 50% off all their products and free shipping on orders over $50.00! Their prices are surprisingly less than other websites with similar styles. I am excited to say that I get to give away a $50.00 gift card to one of my readers to spend at Parrot Uncle. 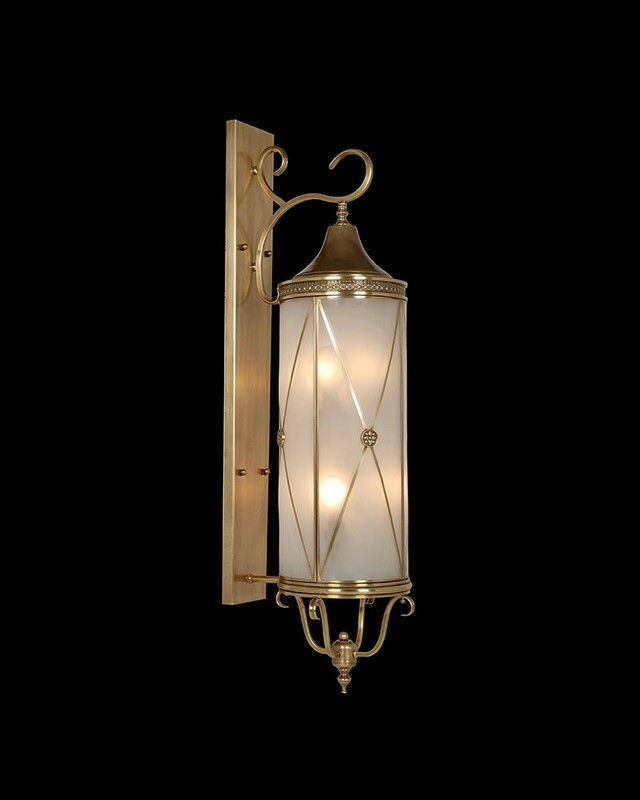 There are all sorts of chandeliers, lamps sconces and even children’s lighting to choose from and believe it or not some of the ones I showed you today were under $50.00! Visiting their website at www.parrotuncle.com and leave them a comment saying you came via The Curator’s Collection and then come back here and leave a comment. Follow Parrot Uncle on Pinterest and pin your favorite to pinterest! This giveaway is open to all readers in Canada and the USA over the age of 18. Entries need to be made before Saturday November 21, 2015 at midnight (MST). The winner will be randomly chosen and notified via e-mail by Parrot Uncle who will forward the gift card to the winner. I have been compensated for writing this post. However, my opinions are entirely my own and I have not been paid to publish positive comments. I enjoyed the Parrot Uncle chandeliers. I pinned one I especially liked. Thank you for this wonderful information! Such a wonderful site(Parrot Uncle) with so many different styles and perfect timing! Congrats! I love the industrial items at Parrot Uncle. This looks like a great site. 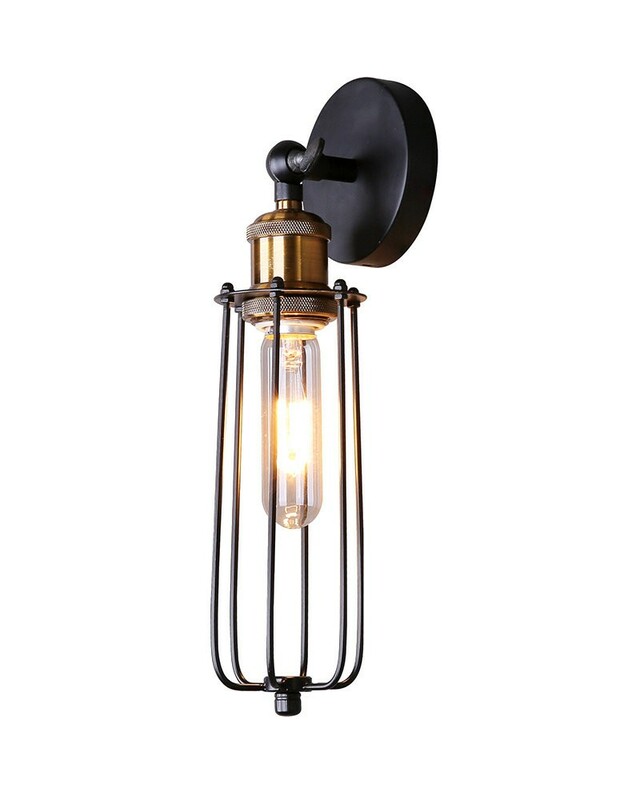 For several years, I’ve been in the market for new lighting, but I’ve yet to find anything that I really love or in a price point that I like. I love each of the lights that suggested in your post.The 1st, 3rd, and 4th are my favorite. I clicked the Pinterest link, but it didn’t go directly to Parrot Uncles profile. It showed only the pins that were on Pinterest. Also, I did go their website, but I didn’t see an area to leave a comment since it was more a website than a blog. Anyway, I thought you might like to know so you could make adjustments to the links. Hello Olivia! Thank you for bringing those glitches to my attention :) When you visit the Parrot Uncle website there is a tab on the right side of the page that you click to leave them a message. Hope that helps! Did you see that they have ceiling fans with foldable blades? Amazing! I have wondered if there was something like that on the market. This will be on my list of things to buy. We do not have AC here in Alaska. We need a ceiling fan during the summer. I despise how ceiling fans look, but it is necessary. Thank you Jessica! 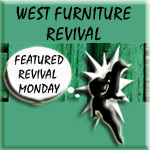 Welcome to my site!